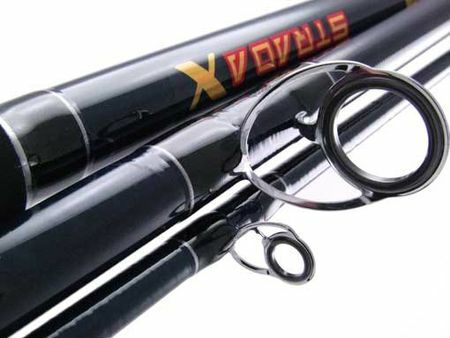 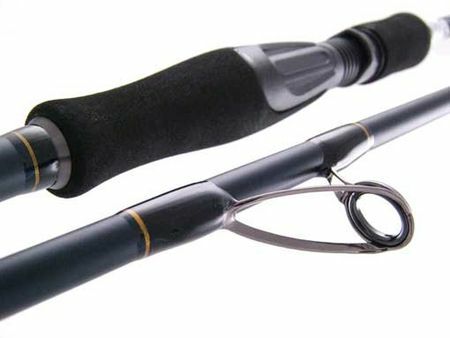 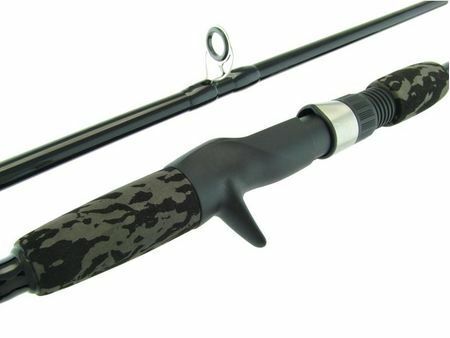 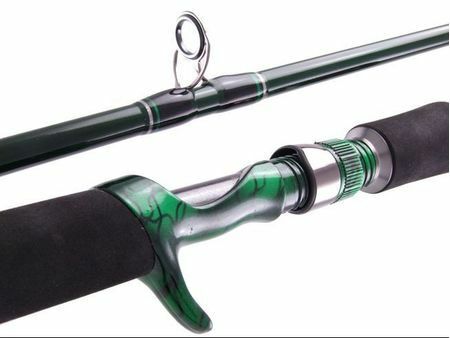 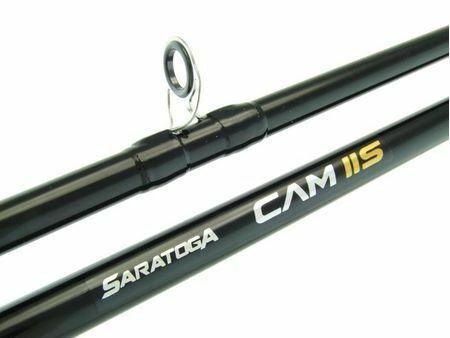 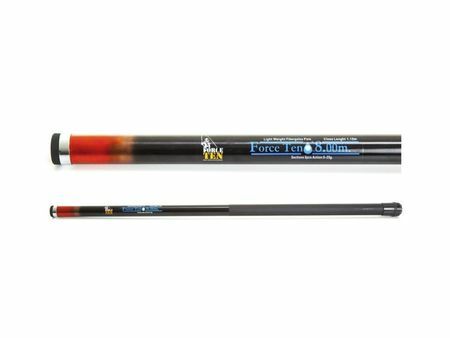 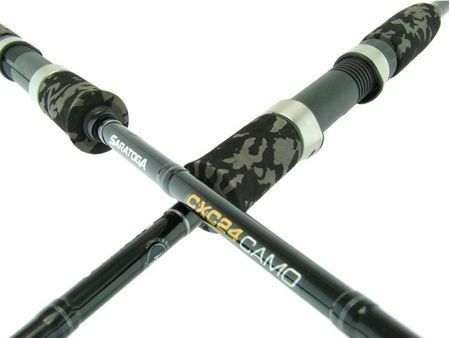 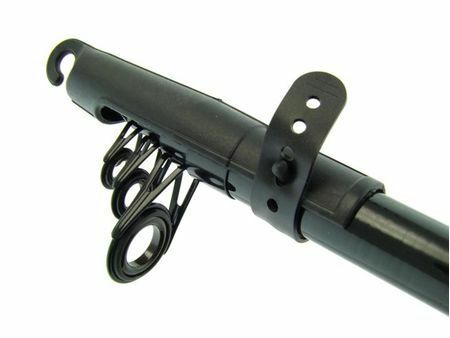 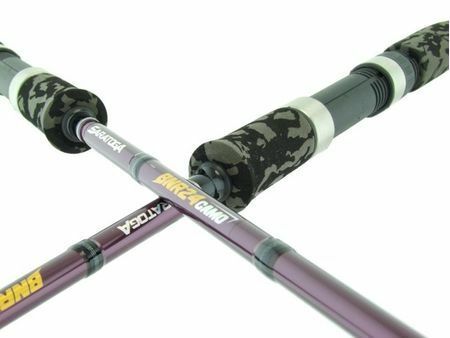 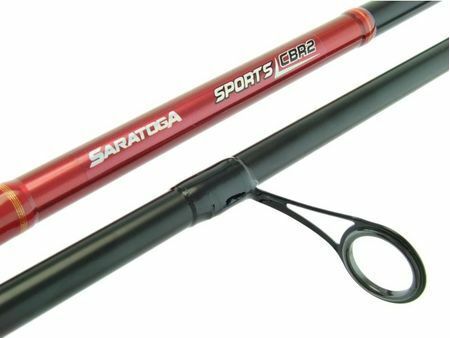 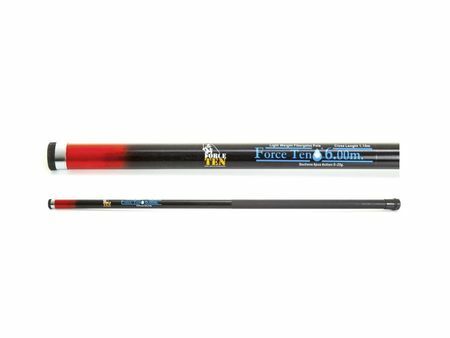 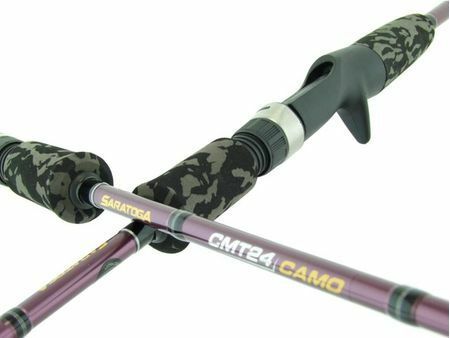 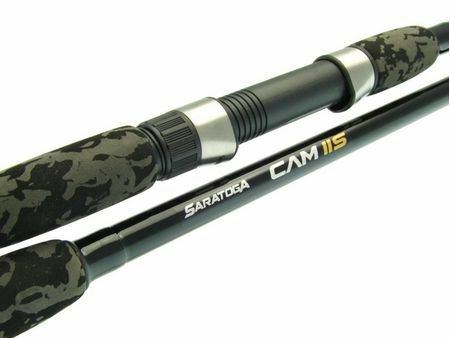 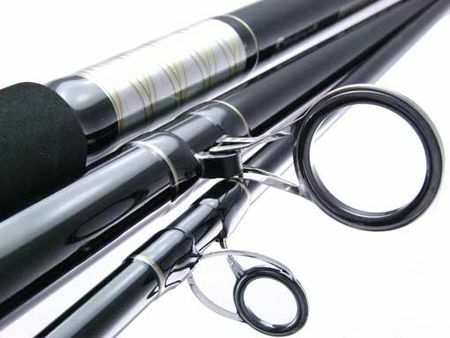 We offer only high quality custom fishing rods. 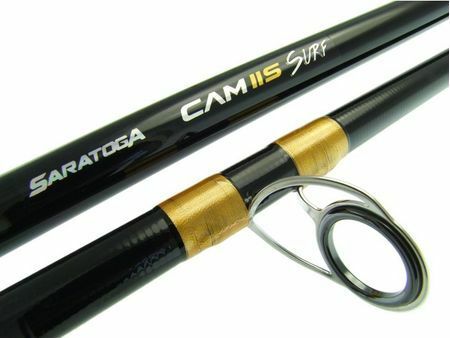 You can find anything for baitcast, boat, fly, game, jigging, soft plastics, spinning or surf fishing. 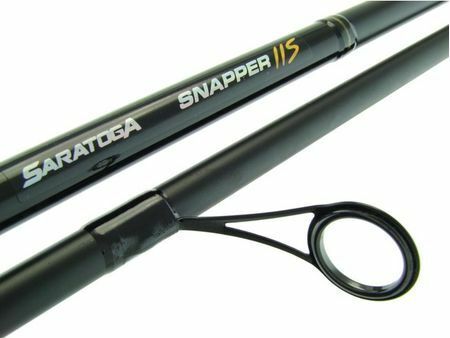 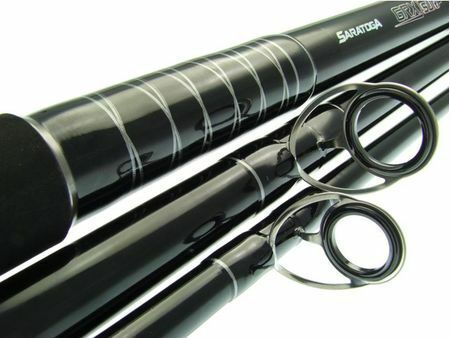 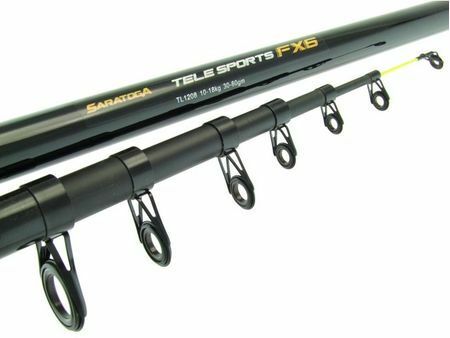 The best rods available on the market only at Tacklemania online fishing superstore. 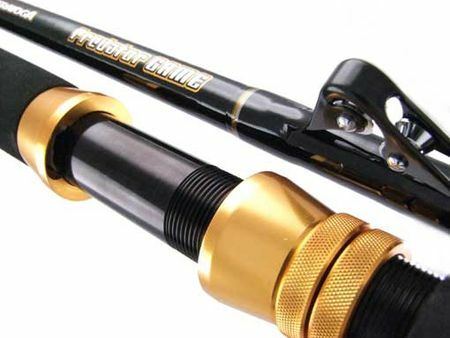 Take a look at what we have for sale and buy now!